I am between novels. I’ve been between novels for close to seven months now, which is typical for me. I am a slow germinator. I’m not devoid of ideas – that’s not the problem – I’m just devoid of an idea that I think I want to spend several thousand hours wrestling with. 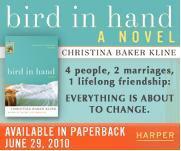 Having written three novels, I know exactly what the commitment is. This is what happens when I’m between novels. The first few months, I don’t even try to get the Big Idea. I revel in the things that I’ve given up during the writing of my previous novel. I read prodigiously. I start diets and gym regimens. I fantasize about cleaning the entire house and settle for a closet. I go through entire weekends without feeling guilty. I enjoy being a civilian. Once I get that out of my system, I start to wonder if I’ll ever write another novel. Fueled by anxiety, ideas begin to percolate. They appear in dreams. They’re triggered by odd encounters with strangers or obits and other chance juxtapositions. I chase them breathlessly, bringing candy and flowers. Sometimes I’ll even get to know them, start thinking about introducing them to my family. Finally, a few days or a few weeks into my infatuation, I begin to discover their flaws. The voice is wrong or the subject is wrong or perhaps the idea is good but the project is beyond my power to execute. I retreat sheepishly. I was actually 13 pages into one idea before I decided that I had no business creating a protagonist who was a Puerto Rican man in his 20’s. But first I had to agonize about whether I was being wise or lazy in deciding to give up the project. It was like a breakup. I asked various people for their opinions – my husband tried to convince me to stick with the idea – until my therapist mercifully gave me permission to stop. We decided – my therapist and I – to go back to the idea-chasing stage with a little less desperation. I picked up two of my favorite books about writing, Jane Smiley’s Thirteen Ways of Looking at a Novel and Annie Dillard’s The Writing Life, and allowed myself to fall in love again with the idea of being a writer. I also decided to embrace the pace of summer. I bicycled to the park with Smiley’s book and a notebook. The brilliance of the sun brought me back to the summer of ’79, when I was a cub reporter in North Carolina. I scribbled some notes. And then, just because I could, I used the video camera on my iPhone to record a bumblebee parachuting from clover to clover. Novelists are good worker bees. Writing a manuscript of 80,000 or 100,000 words requires it. But maybe before a worker bee can make honey, she must first drift lazily from clover to clover, sucking the sweet nectar and getting drunk on the fullness of summer. 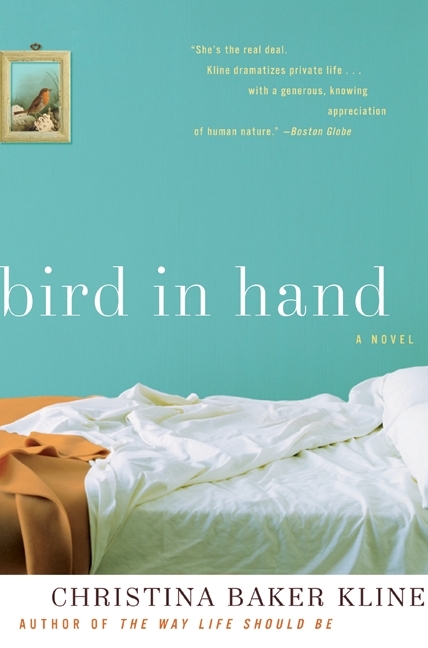 Debra Galant has written three novels. The first two, Rattled and Fear and Yoga in New Jersey, are comic novels about suburban life in New Jersey. 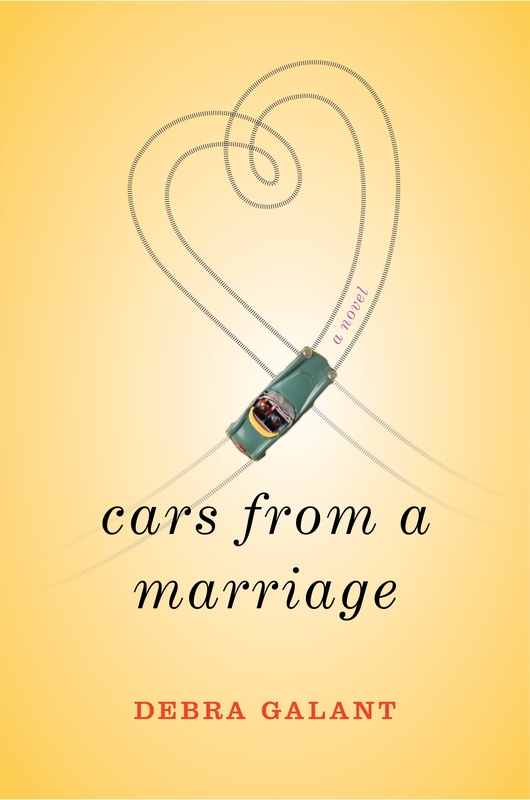 Her forthcoming Cars from a Marriage, coming out next year from St. Martin‘s, follows a 20-year marriage through a series of car trips told by both the husband and the wife. 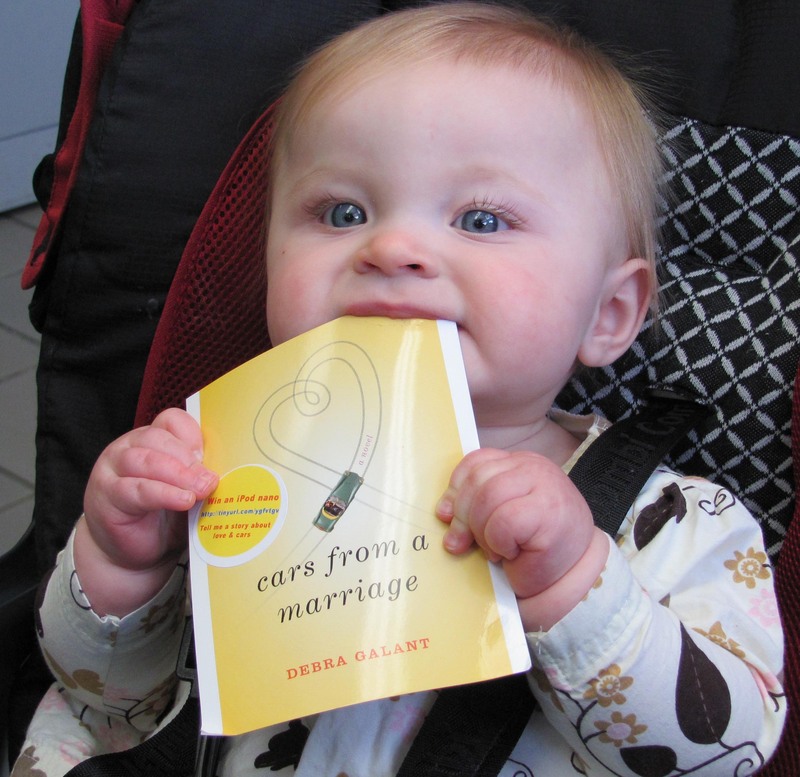 In addition to writing novels, Galant is a new media pioneer. Baristanet, which she founded in 2004, was named the best placeblog in America in 2007. That’s all well and good. But novelist Debra Galant poses an interesting question: what about those non-writing writing days? Does it count, for example, if you’re sketching notes about a character, doing historical research at the library or online, or creating an outline for the story? Does it count if you’re mulling things over while washing the breakfast dishes (what if the secret the brother is hiding from the family involves the mysterious neighbor; what if it turns out, in fact, that he is intimately involved in the mystery…) or taking a brisk walk? Well — since you asked! — here’s what I think. For me, note-taking does not count. It’s a necessary part of the process, of course – like research and planning and ruminating in the shower. All of it is part of creating a novel. But it’s not writing. In order to get those words on the page, I have to remind myself that I can fill notebooks with musings about my characters’ motivations; I can research the history of the orphan trains until the proverbial cows come home; I can plan and strategize and plot. But none of it actually means anything until it becomes part of the story.